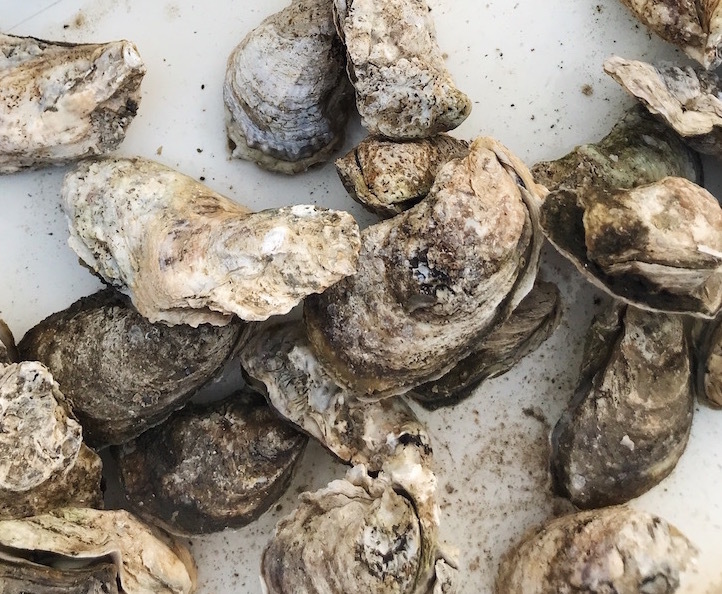 Pamlico Bounty oysters grow in an area recognized by the state for its exceptional water quality. The farm is located at the convergence of three bodies of water, the Pungo River, Pamlico River and Pamlico Sound. 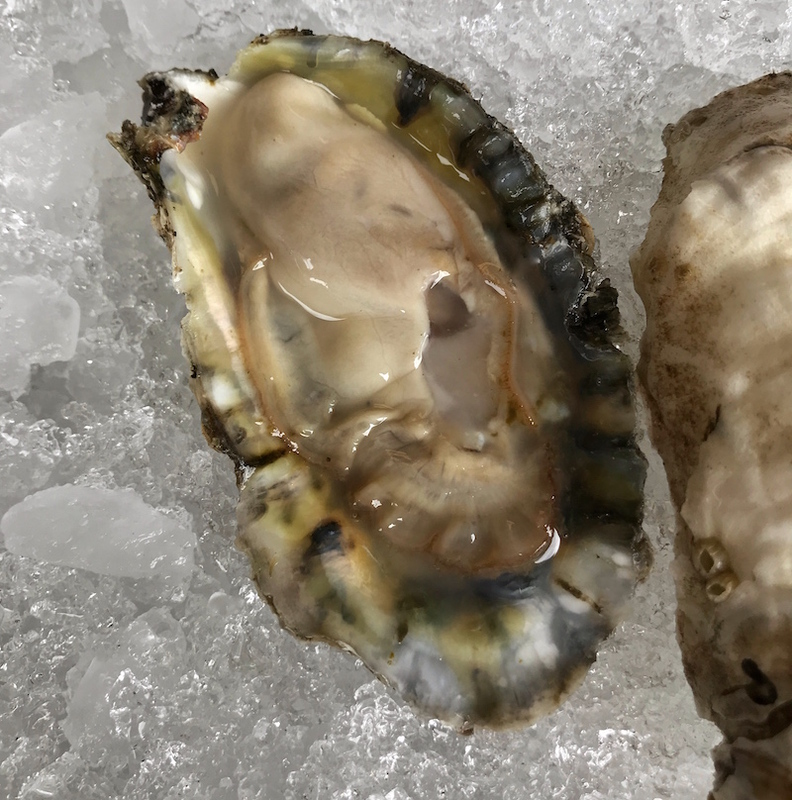 These are perfect conditions to create a meaty oyster with a complex flavor. 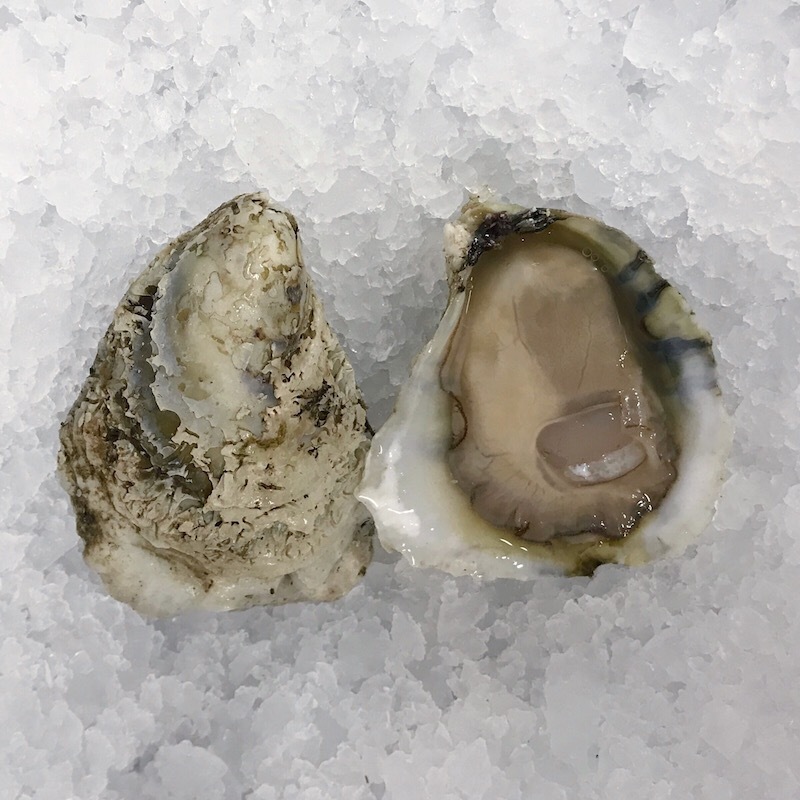 Due to their size, these oysters are a great alternative to wild oysters, when the preferred cooking method is steaming or baking.